Lough Derg lies about four miles north of the village of Pettigo in County Donegal. 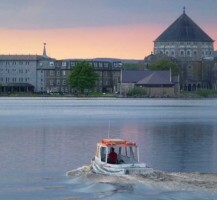 Station Island, the location of the Pilgrimage, is often referred to as Saint Patrick’s Purgatory or simply Lough Derg. 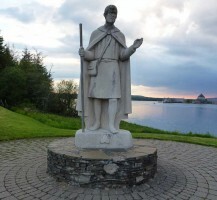 While Lough Derg has been renowned as a place of pilgrimage for thousands of years, and is more commonly associated with penance and purgatory, pilgrims are more conscious these days of the spiritual atmosphere of the Island. 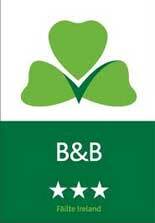 In today’s noisy and hectic world, people appreciate a haven of peace. 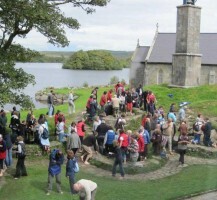 The tradition of the historical three-day pilgrimage has been preserved but additional services have also been offered in recent years. 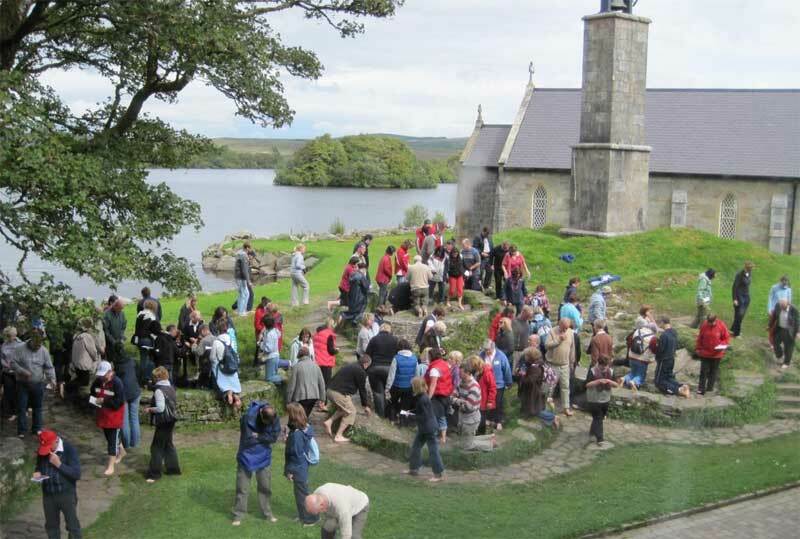 The introduction of these new services; one day retreats, youth retreats and special group retreats, allow people the opportunity to experience this sacred place when age or disability might otherwise prevent them from participating in the traditional pilgrimage. 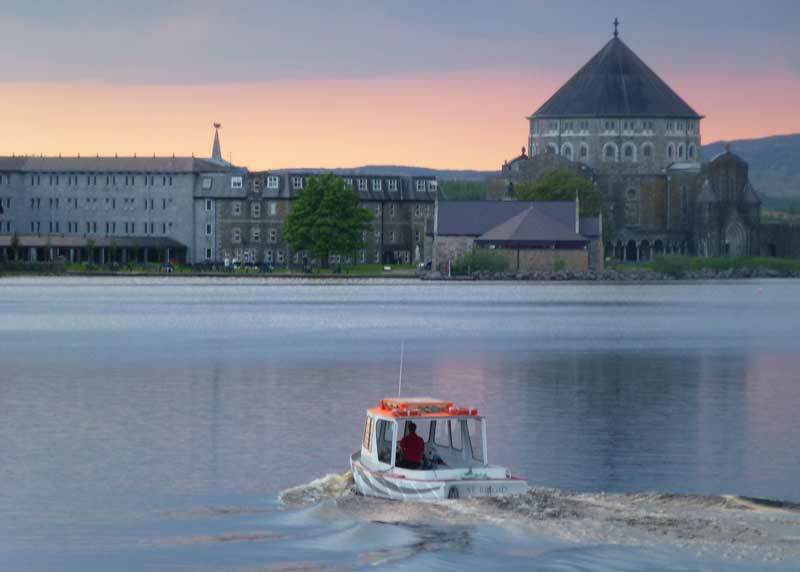 To find out more about Lough Derg, the three day pilgrimage and special retreats visit the Lough Derg website.